Political reporter Mike Nowatzki is still writing for North Dakota’s largest newspaper chain despite having accepted a job as a spokesman for Governor-Elect Doug Burgum several days ago. 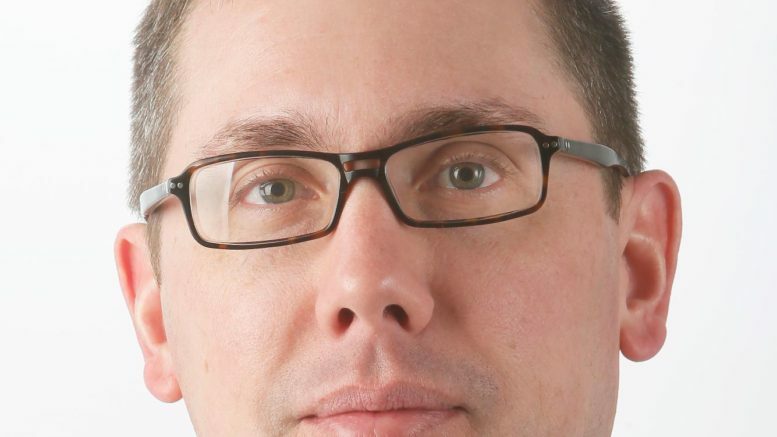 Nowatzki pledged allegiance to Burgum on Monday, after several months of covering his campaign (objectively, of course) as the chief politics reporter for Forum Communications, owner of the Fargo Forum and other papers. Instead of resigning immediately, Nowatzki has continued reporting. This Thursday — three days after announcing his new job with Burgum — an article with Nowatzki’s byline was carried in the Fargo, Grand Forks and Dickinson papers. The story was about the State Board of Higher Education’s decision to extend the contract of North Dakota State University President Dean Bresciani. Can someone please explain why someone who accepted a job as the Governor-Elect’s PR rep is still writing news stories about state government? We reached out to Nowatzki for comment and will update if we hear back. Be the first to comment on "Burgum’s PR Man Still Reporting for the Fargo Forum"